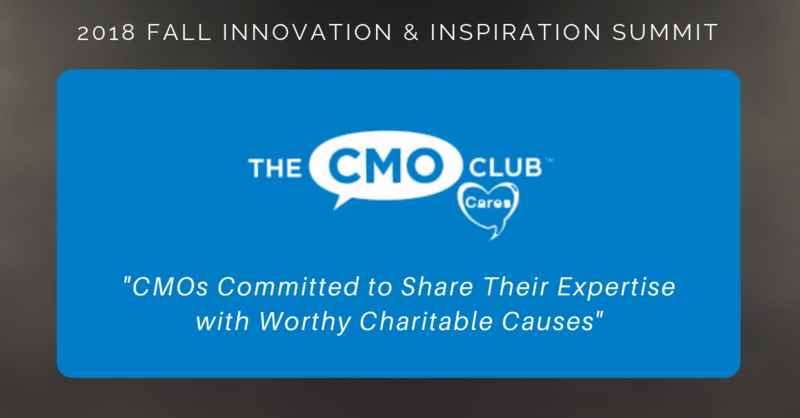 At the 2019 Europe Innovation and Inspiration Summit in London, January 29th, The CMO Club will be continuing one of our CMOs favorite traditions of helping 5 worthy charitable causes. The CMO Club Cares program brings top CMOs together with the causes they care about most to drive value to all. The Charities and the CMOs will have interactive and creative brainstorming sessions, leveraging the invaluable insight of our members to help these organizations find solutions to their biggest challenges. 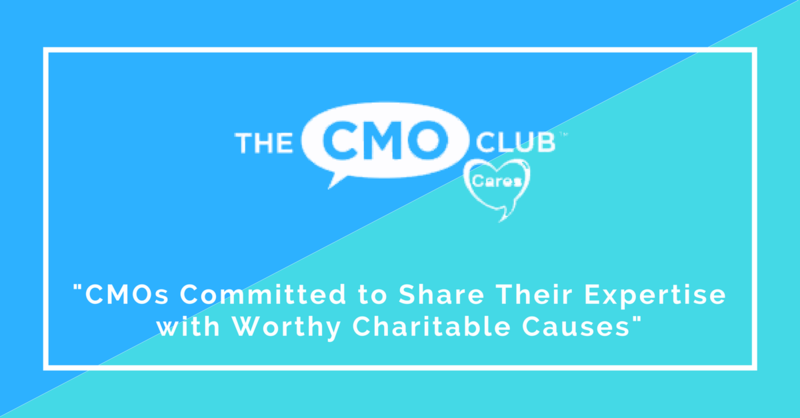 These CMO Club Cares work sessions will be the catalyst that launches collaboration between CMOs and the charities that are nearest to their hearts during the Summit and beyond. 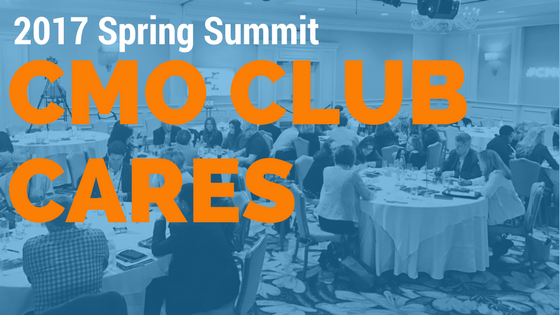 The CMO Club and it’s members have now worked with over 40 charities at CMO Club summits. 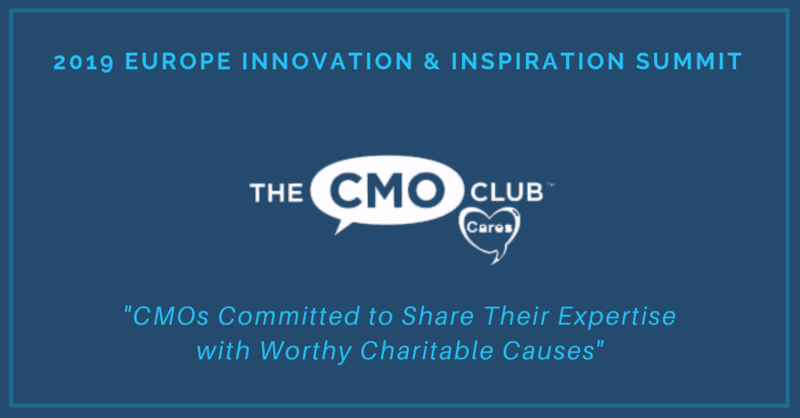 We are delighted to announce the CMO Club Cares worthy causes we will be working with at the upcoming 2019 EuropeåÊInnovation & Inspiration Summit! Mission:åÊTo deliver therapeutic and educational music and arts-focused programmes for traumatised and socially-isolated unaccompanied minor refugees. Mission:åÊWe exist to improve the quality of life for people affected by breast cancer by providing personalized emotional, practical and physical support. Mission: Our aim is to develop, fund & replicate highly impactful, sustainable projects across the globe. Empowering families by giving them the tools they need to thrive and become sustainable is foundational to community transformation. Mission: The school aims to be a transformative educational experience for Romanian high school students with great academic potential and limited financial means. Students are in for a full week of high-quality teaching on a variety of topics and career advice to help them make better decisions for their future.